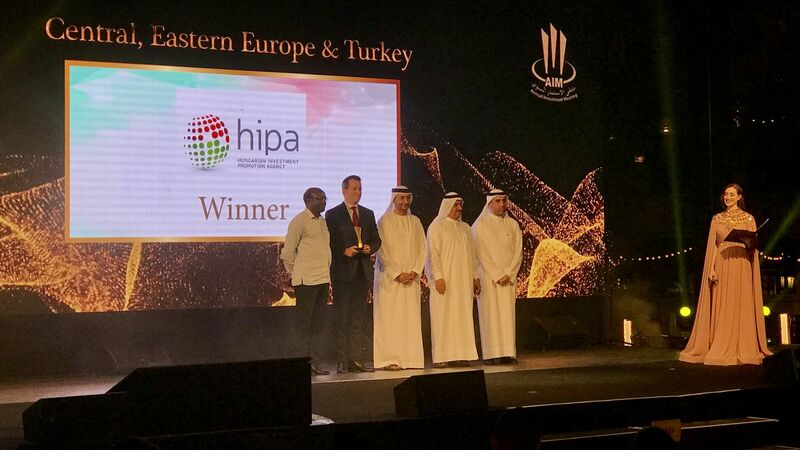 The "Expat CEO of the Year" award was given to Marc de Bastos Eckstein, Executive Director of thyssenkrupp Components Hungary, while HIPA's special supplier award was handed to Frank Müller, Head of VW Regional Office Eastern Europe, at the joint gala organised for the fourth time by the Hungarian Investment Promotion Agency (HIPA) and the Budapest Business Journal (BBJ). 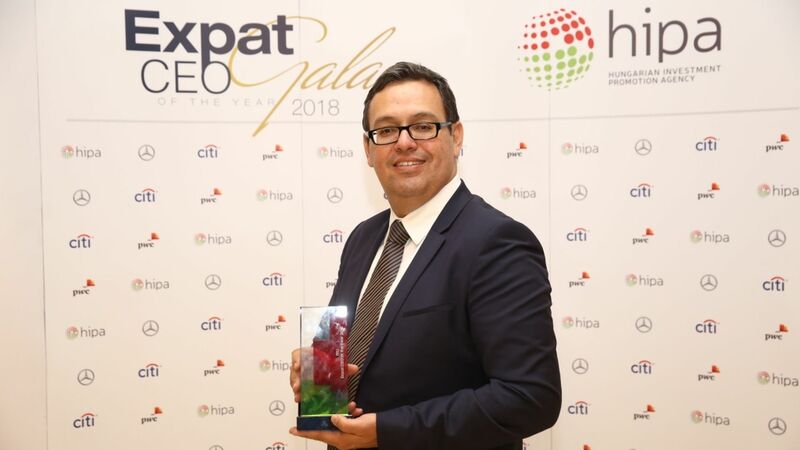 The "Expat CEO of the Year" award is granted every year by the professional jury to that person who, with his or her outstanding professional knowledge and achievements, along with the contribution made to Hungary's development, has made the greatest contribution to the company's international recognition, while with its special "HIPA Local Partnership Award" the Agency recognises outstanding activity carried out for the development of Hungarian suppliers. 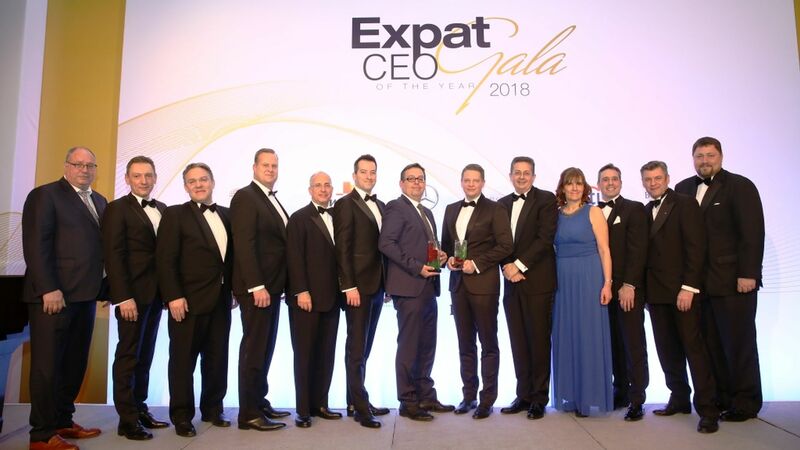 The "Expat CEO of the Year" award is granted to a foreign company's CEO living and working in Hungary, which this year was awarded to Marc de Bastos Eckstein, Executive Director of thyssenkrupp Components Hungary. After he received the prize, Mr. Eckstein offered it primarily to his colleagues. Almost two thousand employees are working at thyssenkrupp. For him, the most important thing is to have a good relationship with them, he said. 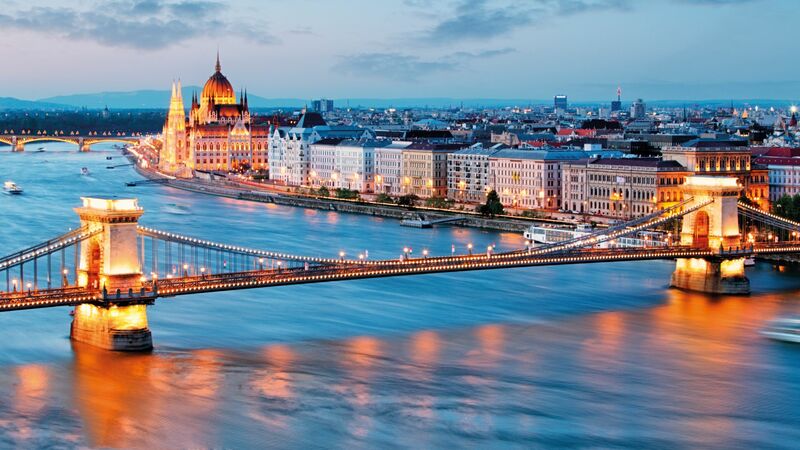 Foreign CEOs make up the main target group and key partners of the Hungarian Investment Promotion Agency (HIPA), the co-organiser of the event. 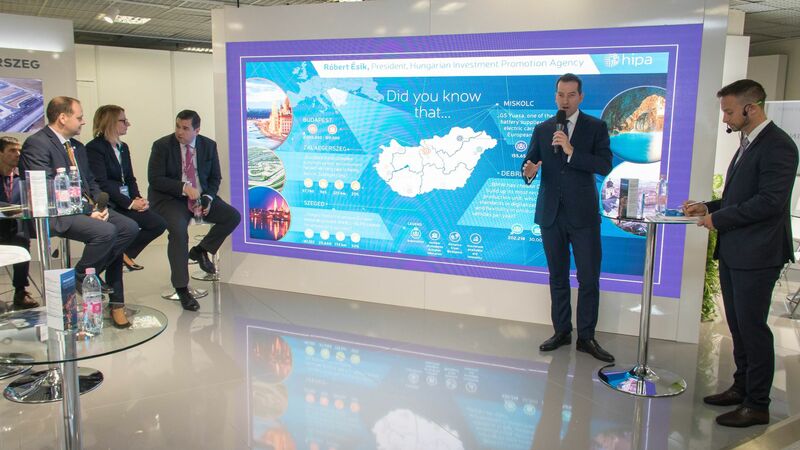 The principal task of the organisation is to attract as much investment to Hungary as possible, but it also makes substantial efforts to recommend high-quality Hungarian suppliers for investors in Hungary. The special award introduced by the Agency is given to a foreign CEO, who accomplished the most in support of Hungarian suppliers and the Hungarian SME sector in the previous year. 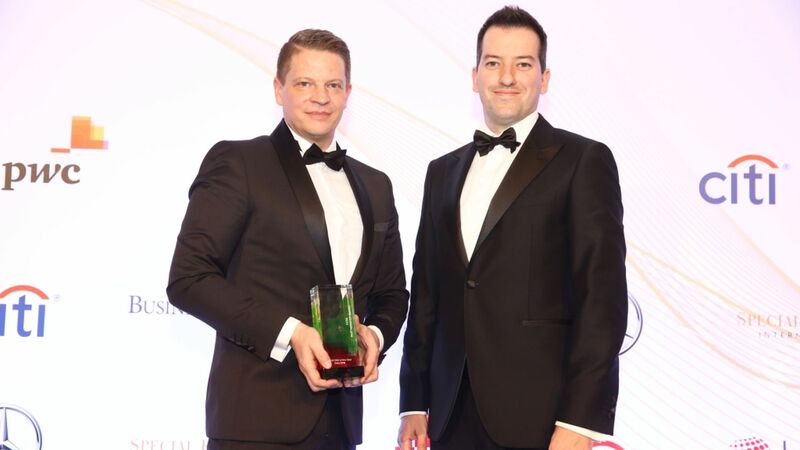 At this year's gala this award was given to Frank Müller, Head of VW Regional Office Eastern Europe. - said Frank Müller at the awards ceremony. Róbert Ésik, President of HIPA noted the following in his speech: In 2017, investment promotion in Hungary made another record: with HIPA support, 96 investment projects and the highest investment value of all time were brought to Hungary. Such outstanding results can only be achieved by working together with the committed company leaders in order to further increase their capacities in Hungary. Such growth will benefit Hungarian suppliers as well.